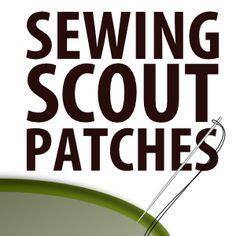 Stop by one of our Scout Shops to get all of your Scouting supplies. There are five locations to serve you! 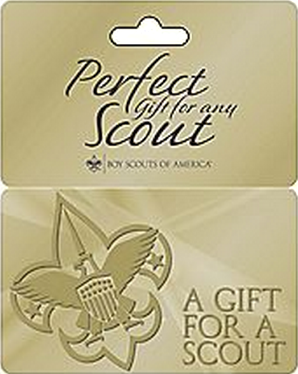 Find a Scout Shop near you.